Dainfern opened in 1991 on the site of the old Fourways golf course, Gary Player and Phil Jacobs took the Fourways layout and built the Dainfern golf course as we know it today. 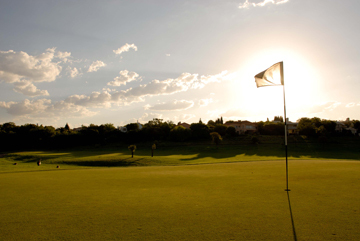 Gary said that the golf course contains many of the best features experienced at Sun City. 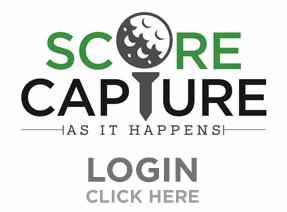 The course tests the skills of proficient golfers, with play crossing the Jukskei River six times. The course has some of the most scenic yet challenging holes in the country and is one of South Africa’s most exciting golf venues. 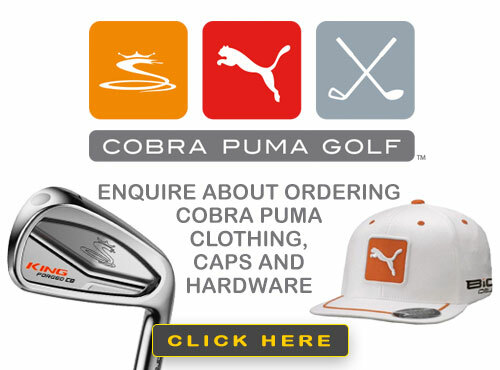 It was the second golf estate to be launched in South Africa and the first in Gauteng. 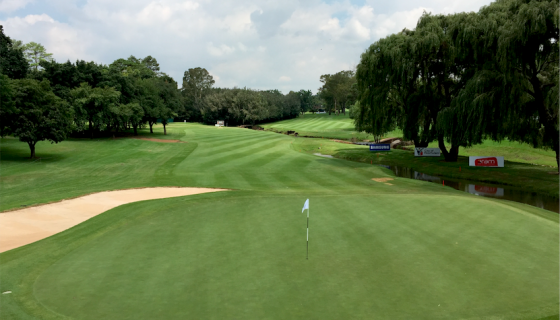 The golfing challenge on the Par 72 course (Rating 71) was developed around the meandering Jukskei River with its undulating terrain and is a truly spectacular layout. The river is in play on 5 holes with the rolling terrain providing a challenge to both amateurs and professionals and affords breathtaking views of the surrounding landscape. Dams, water features, natural rocky outcrops, weeping willows as well as abundant bird life provide a tranquil country ambience.